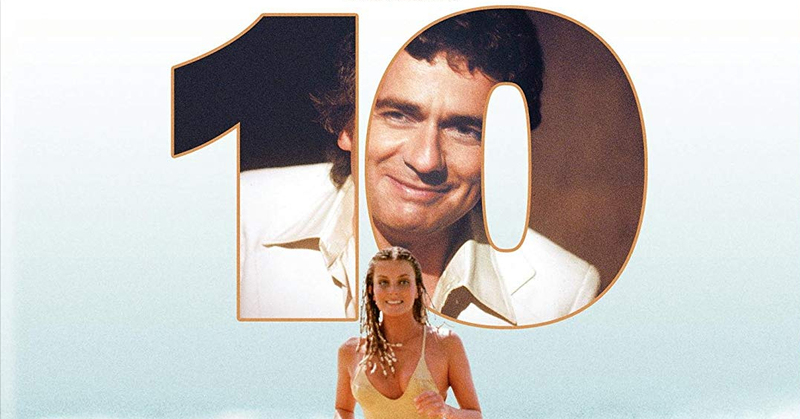 This season’s theme of “You Can Do It” continues with the Dudley Moore and Bo Derek film “10”. Oh yeah, this movie also stars Julie Andrews who was the real wife life of Blake Edwards, the writer and director of this movie. On a scale of 1 to 10, this movie is perfectly awful.